WASHINGTON, July 24. /TASS/. 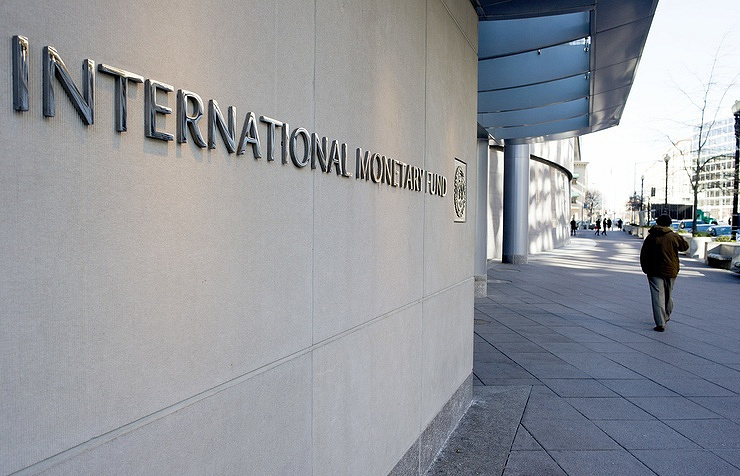 The International Monetary Fund (IMF) confirmed its April outlook on gradual recovery of the Russian economy this year. Such statement is made by the IMF in its World Economic Outlook Update for July 2017. "The Russian economy is projected to recover gradually in 2017 and 2018, in line with the April forecast," the IMF said. 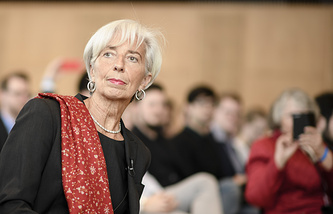 "Inflation in advanced economies remains subdued and generally below targets; it has also been declining in several emerging economies, such as Brazil, India, and Russia," the IMF added. Fund experts earlier projected real growth of GDP in Russia at the level of 1.4% in 2017.